Font issue still not fixed. Light grey on white background. Difficult to read. This bug was already present in other releases, but also in this one so I'll share it here. 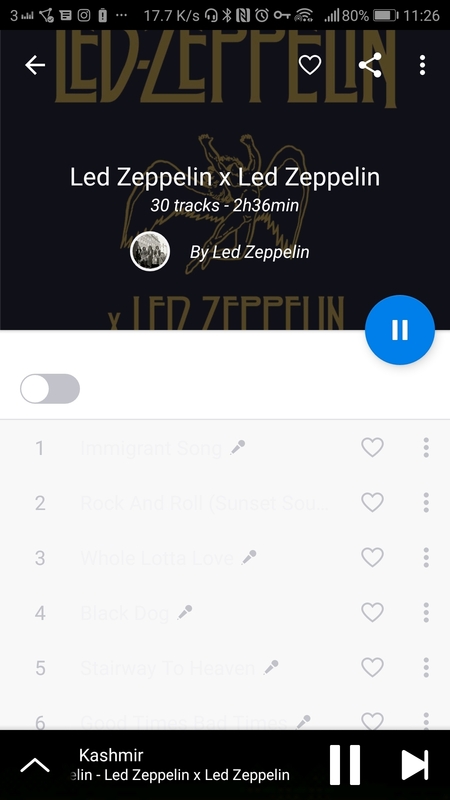 When listening to multiple uploaded MP3s in succession, the notification will always show the first MP3's album art and not update when the next MP3 starts playing. When a track that was already available on Deezer is played after an MP3 the notification will update again. Track title and artist info is always displayed correctly. I got an update today - 6.0.6.47. Are these release notes for this version or previous? Are any release notes available for the current beta versions?